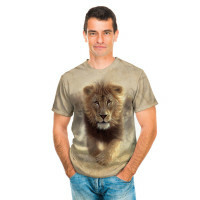 What an amazingly realistic lion that it is just jumping out of the shirt! 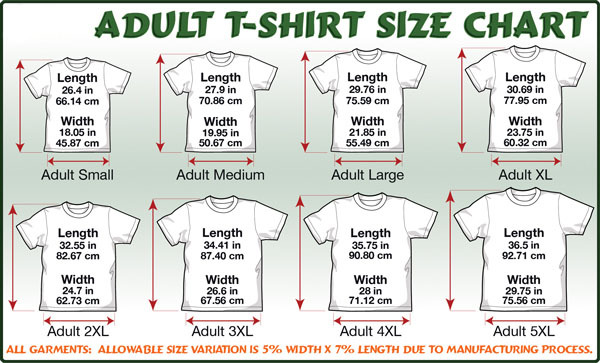 Meet the new collection 2016 from The Mountain. 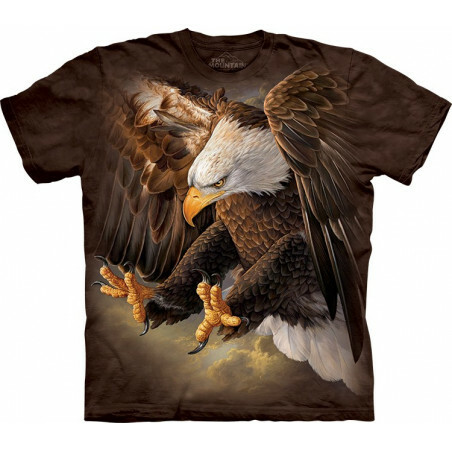 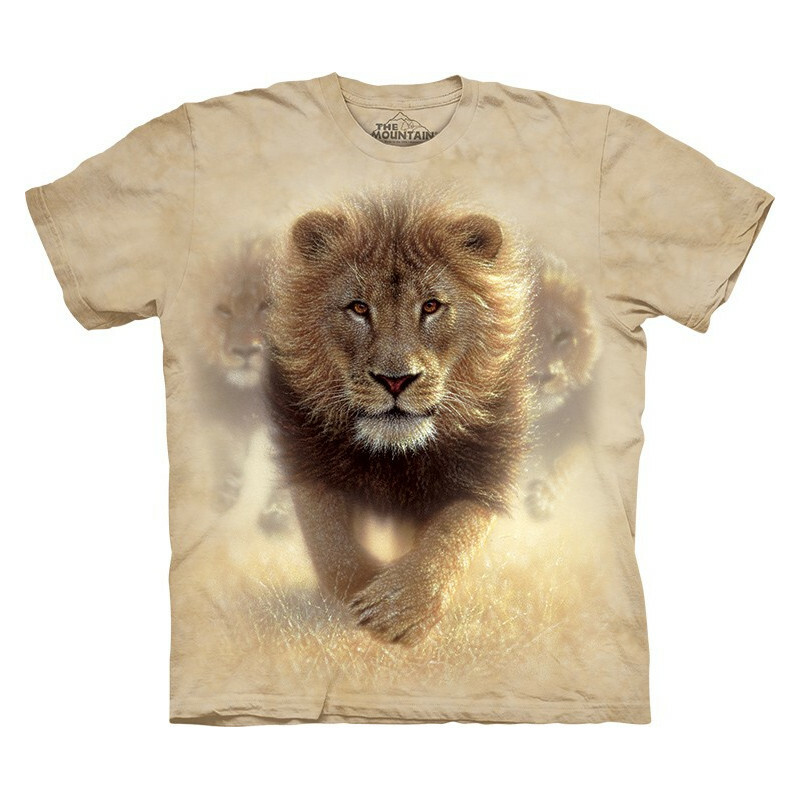 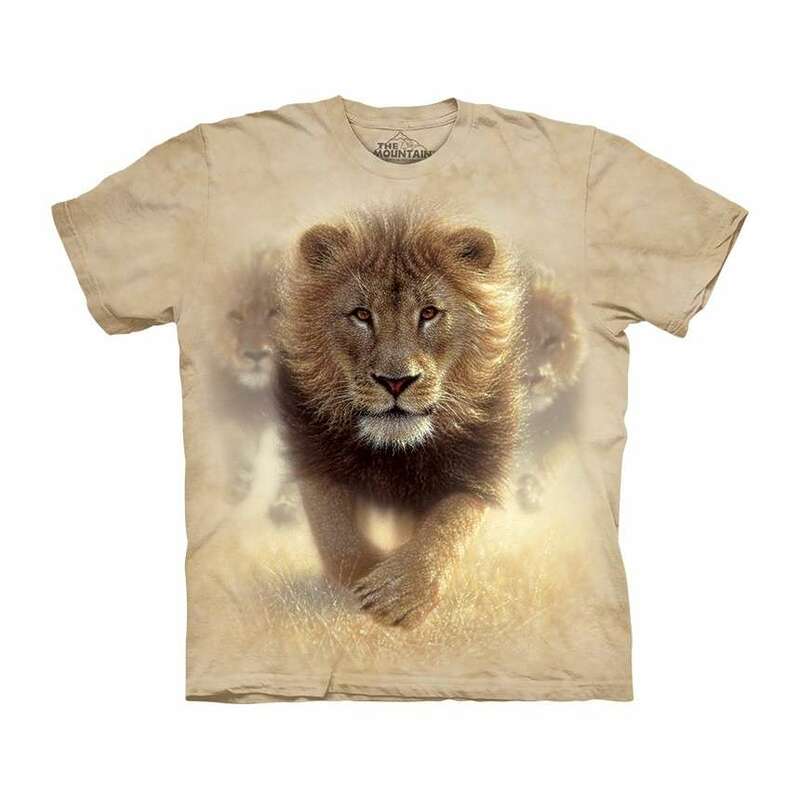 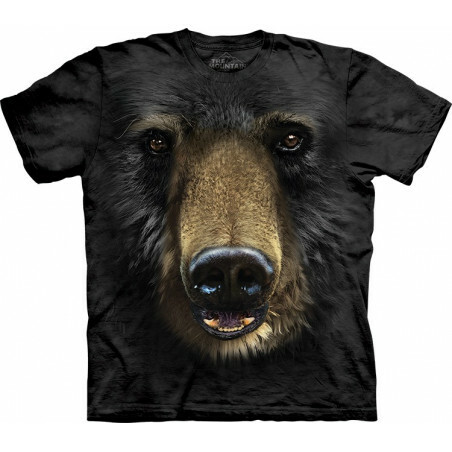 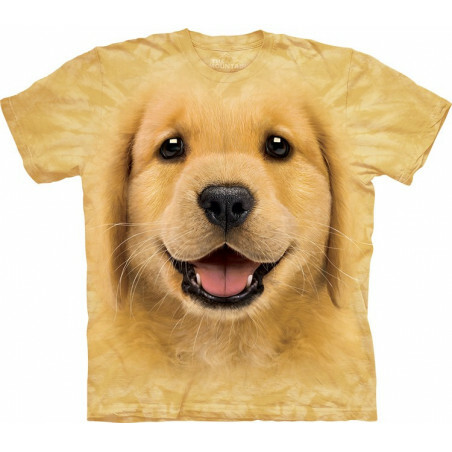 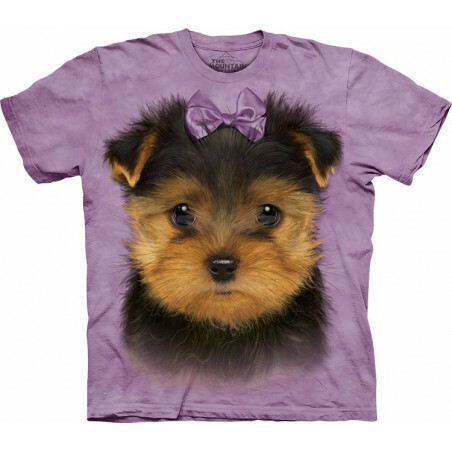 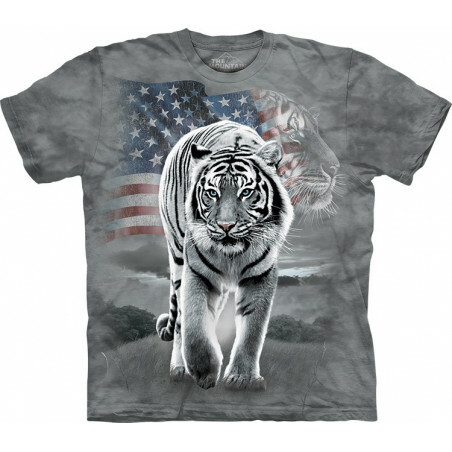 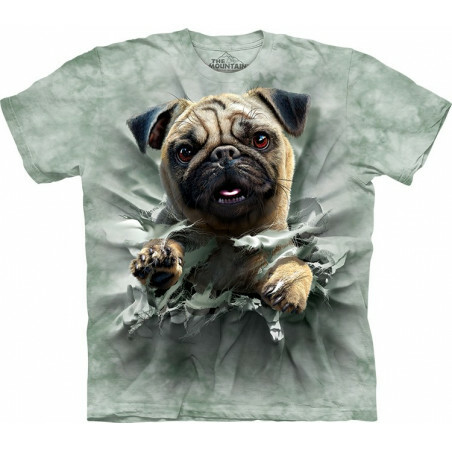 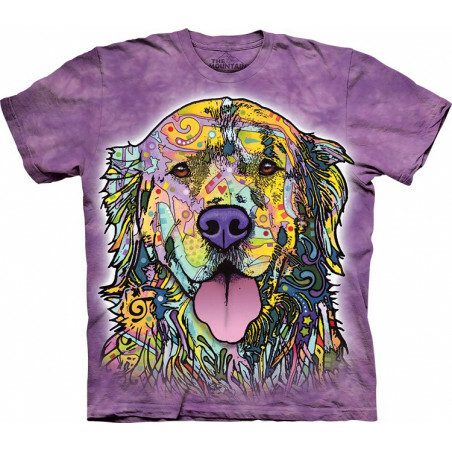 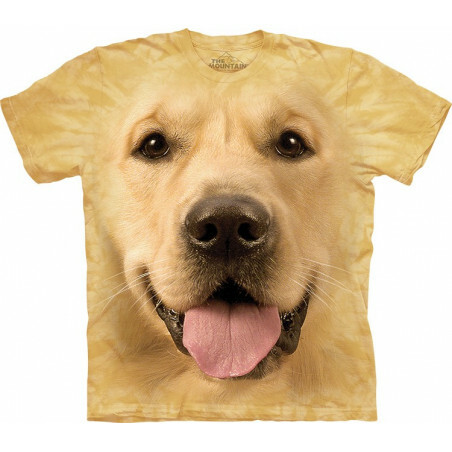 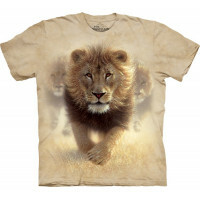 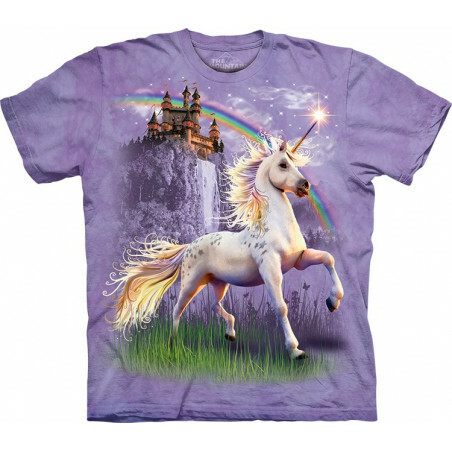 The eye-catching Lion Eat My Dust T-Shirt is a majestic apparel, which will impress everybody who sees it. 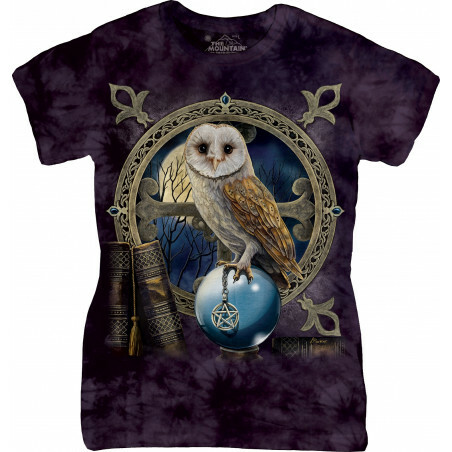 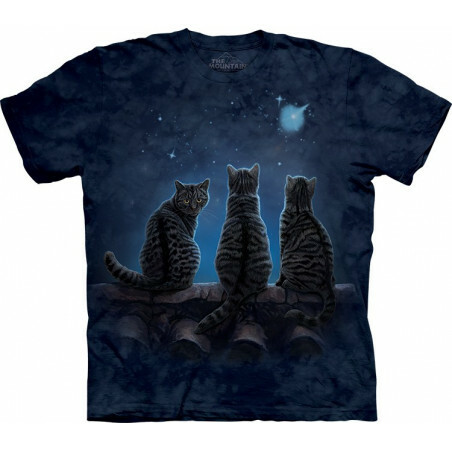 The design of the pseudo 3D t-shirt is cool and the quality - high. 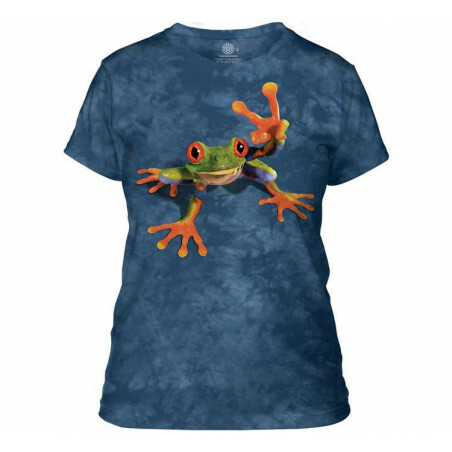 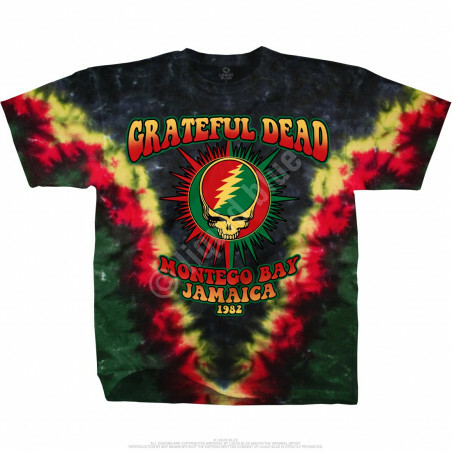 Made from preshrunk 100% cotton and hand-dyed with eco-friendly organic inks in the USA, the awesome t-shirt is comfortable and durable item. 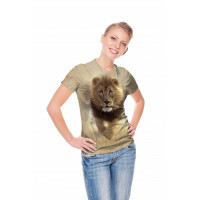 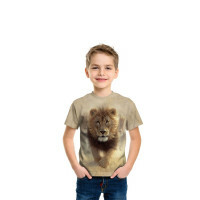 Refresh your wardrobe with the lion t-shirt! 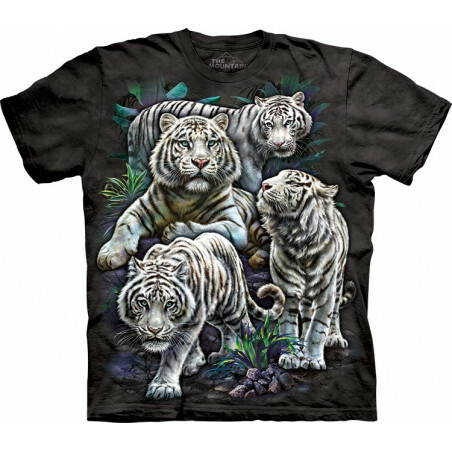 Perfect as a gift for all the big cat lovers. 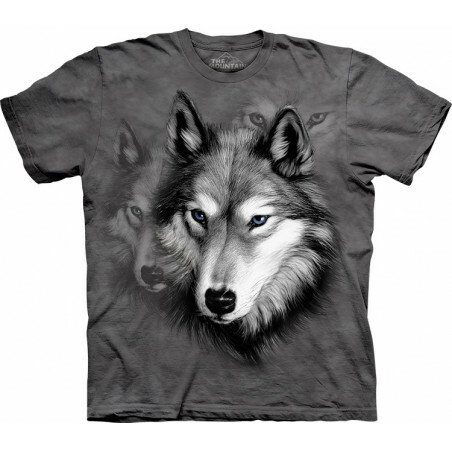 Shop just right now at the clothingmonster.com!